In other real estate-related news, there’s a rather nice corner lot for sale at the intersection of Putnam and Patchen Avenue in Bedford Stuyvesant. 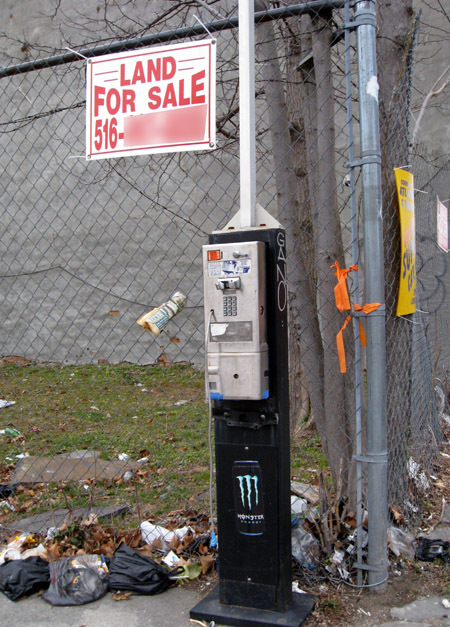 I don’t know what the asking price is but I suspect cell phone owners need only inquire. 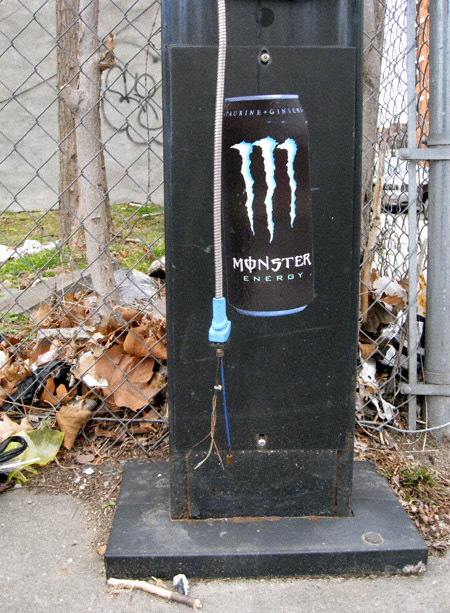 A taste for energy drinks is also a big plus. Damn.